At True Food Alliance we bring real food to everyone. We are a team of experts in organic food, foreign trade and sustainability consulting, so we offer a comprehensive service from producer to consumer. Our customers are consumers from all over the world who want to know the origin of their food and the way it is produced. True Food Alliance brings real food to everyone. For this reason we seek and guarantee the true origin of these foods, so that they have the best product. True Food Alliance is a Spanish company specialized in organic and sustainable food. We take the products we select to the most demanding markets (we have distribution in Hong Kong, Taiwan, China, Sweden, etc). 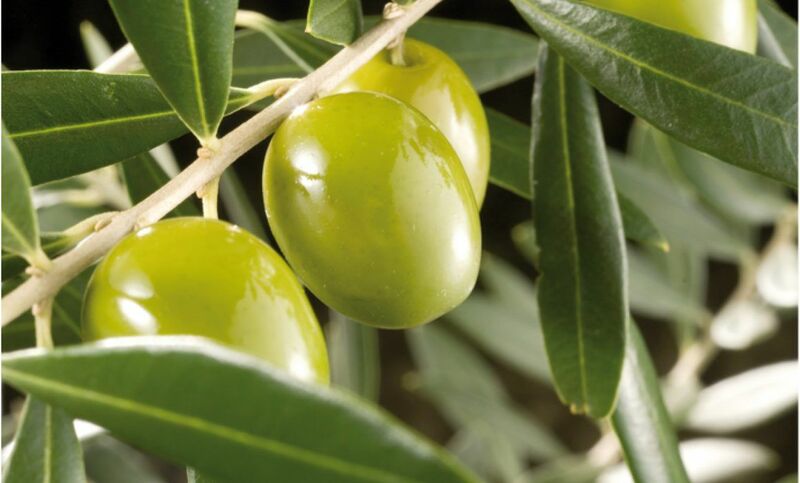 We offer an integral and exclusive service in the international trade scene of ecological and sustainable food. 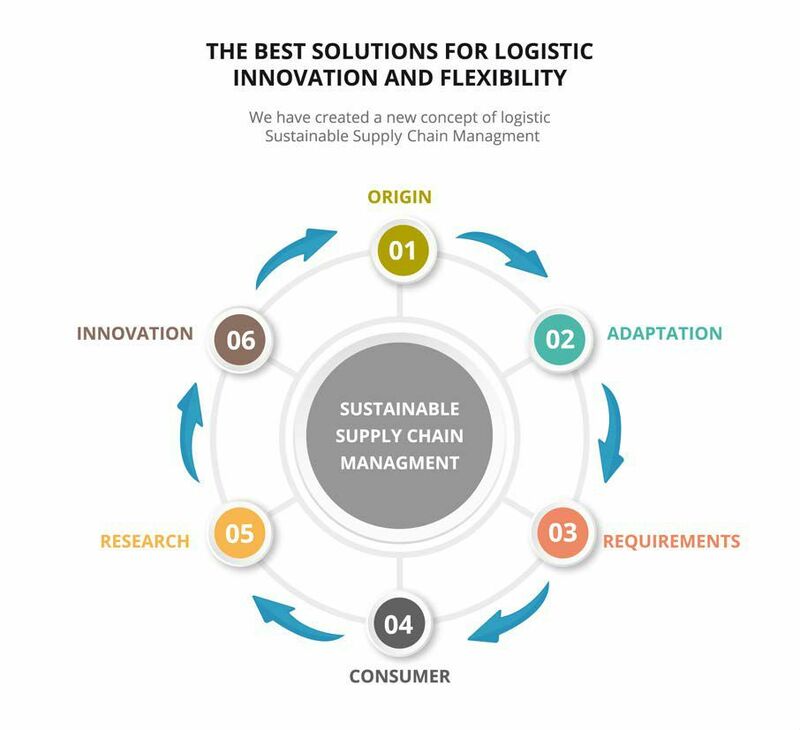 We have created a revolutionary method of linking all the components of the ecological and sustainable food value chain, based on trust and flexibility. We offer a consultancy and training service for the ecological and sustainable food industry, which will allow you to meet the market demands and adapt your products to them. The consumer wants to know the truth of their food. We are at your disposal at the following address. If you want to contact us or make a consultation, you can always call us or contact us through the email.